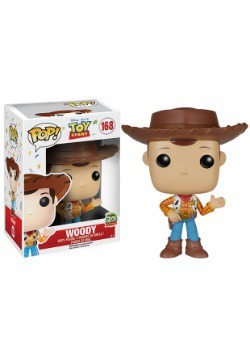 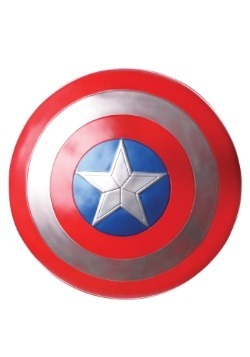 "Who's strong and brave, here to save the American Way? 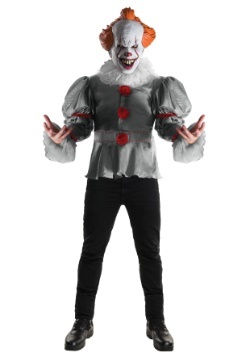 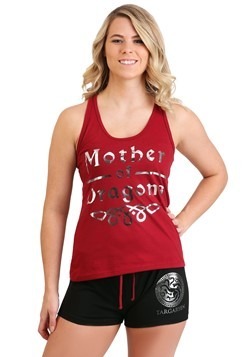 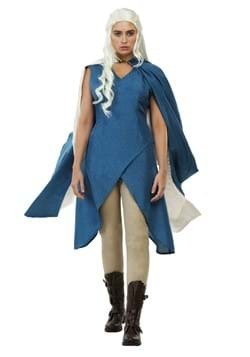 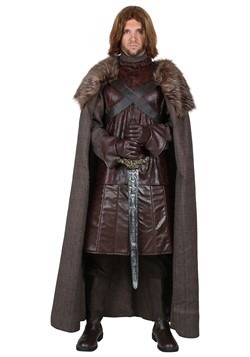 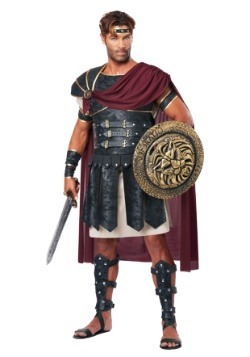 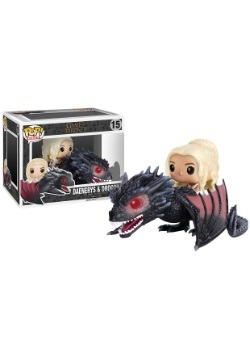 Who vows to fight like a man for what's right night and day?" 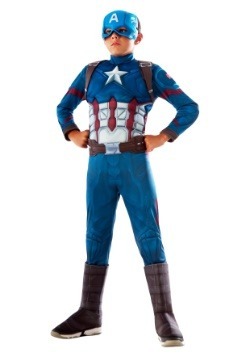 The answer to that would the Star Spangled Man with a plan, otherwise known as Captain America. 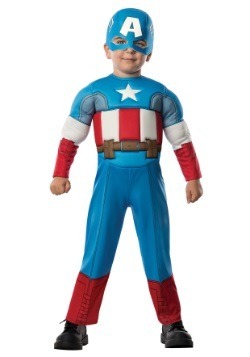 This hero started out as the meek Steve Rogers and was brought to his superhero size with the Dr. Erskine's super soldier formula. 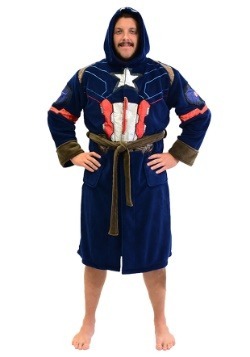 Cap started out beating baddies during World War Two and then spent time under ice. 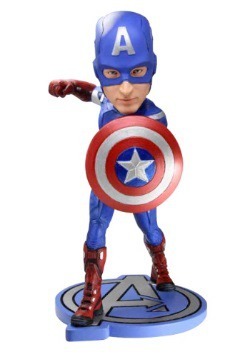 Once thawed out this hero went right back to saving the day along with his brand new Avengers buddies. 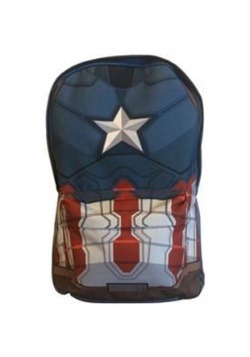 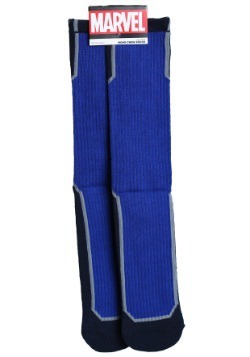 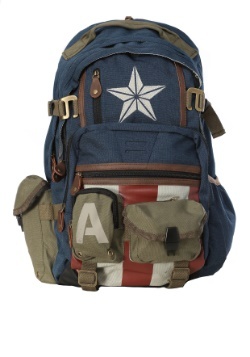 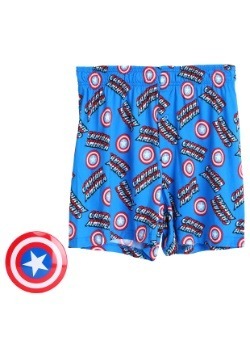 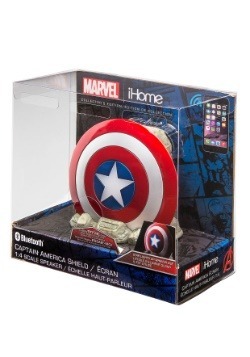 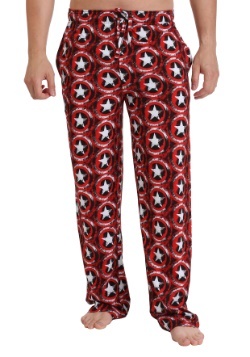 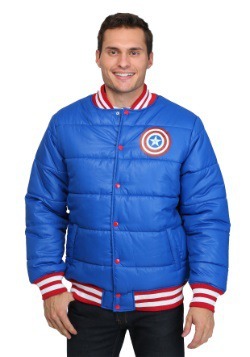 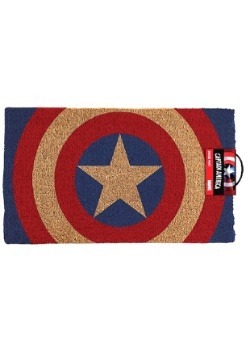 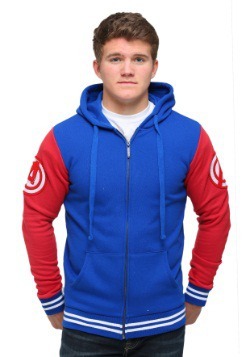 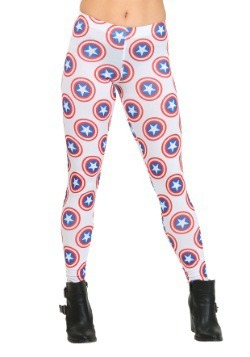 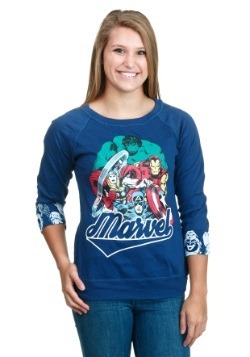 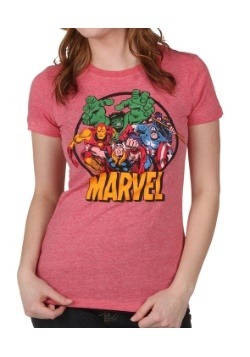 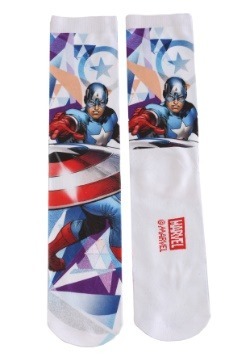 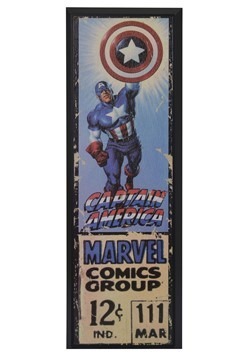 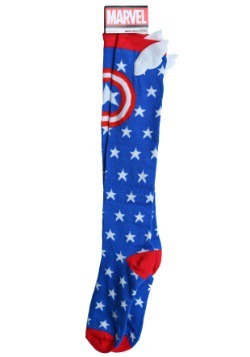 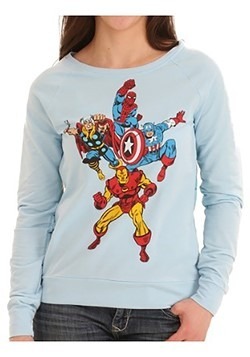 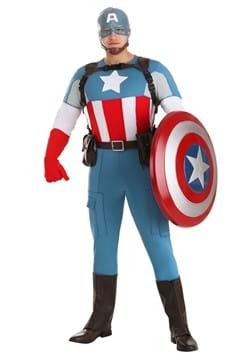 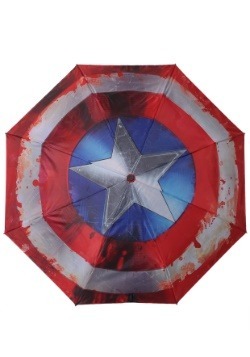 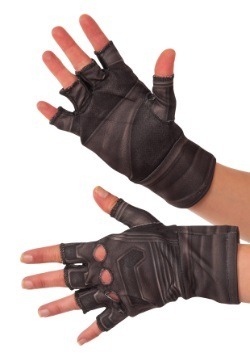 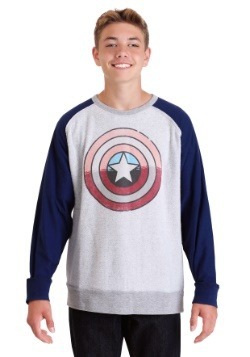 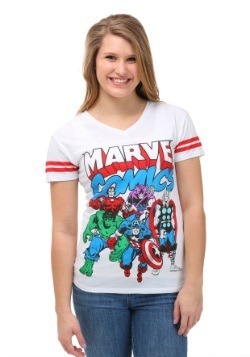 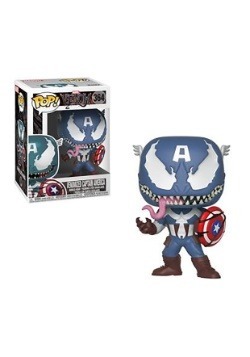 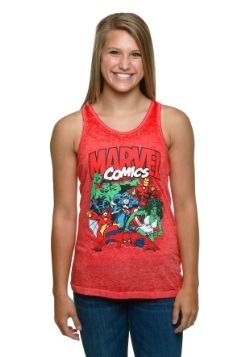 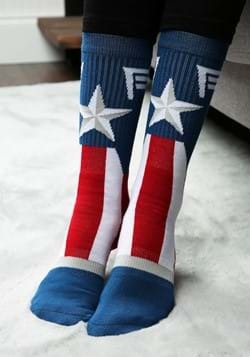 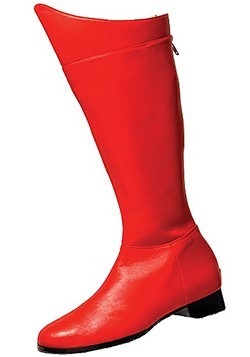 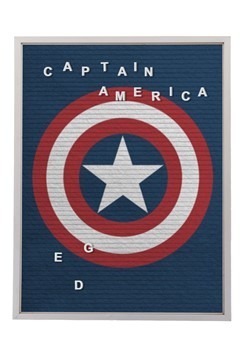 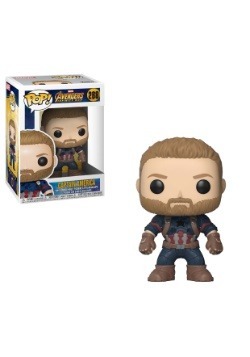 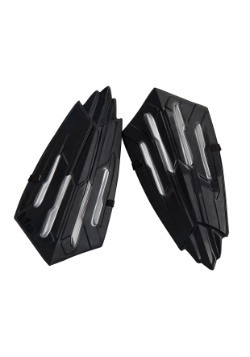 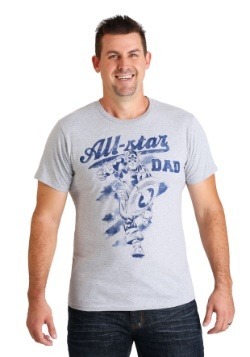 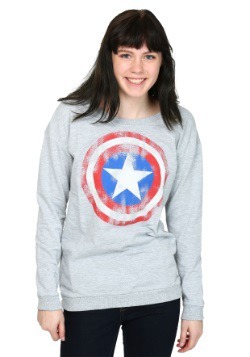 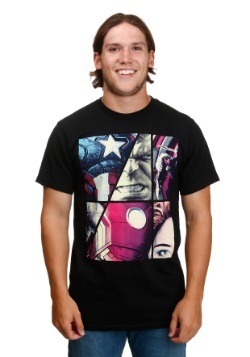 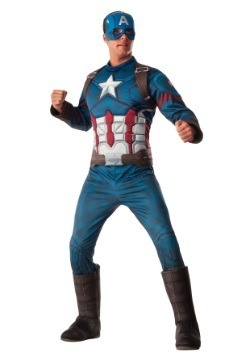 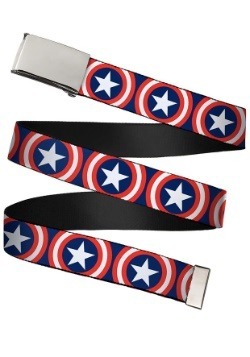 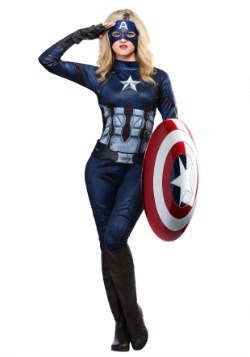 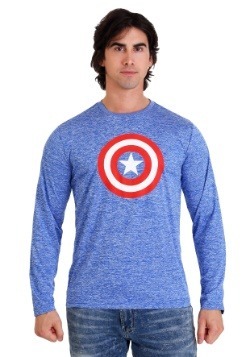 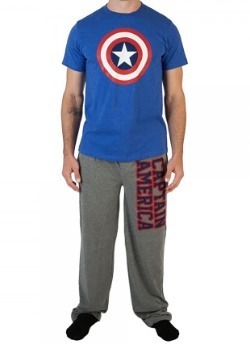 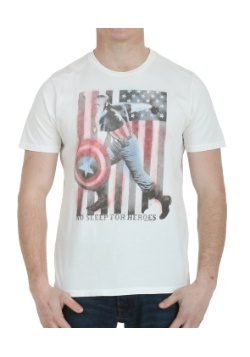 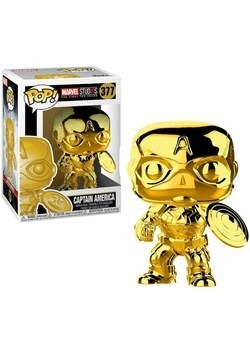 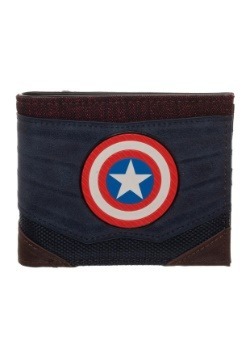 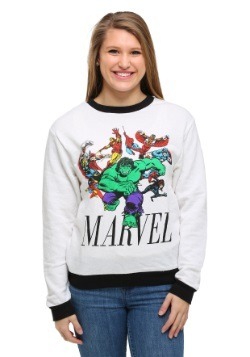 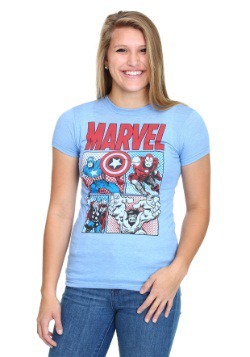 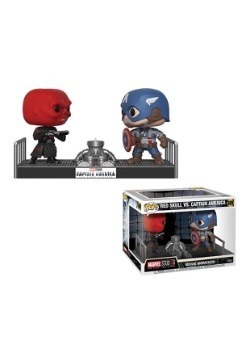 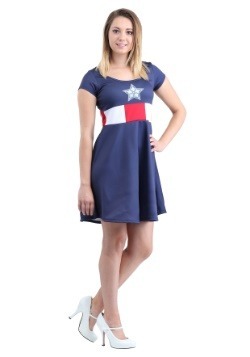 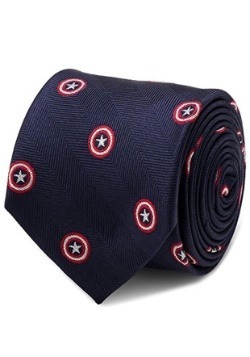 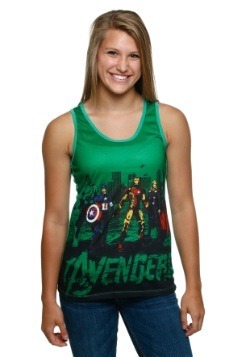 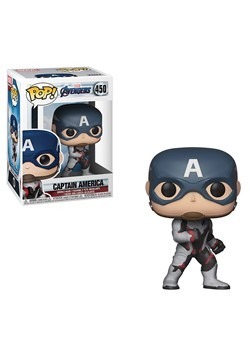 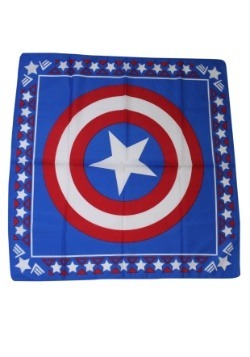 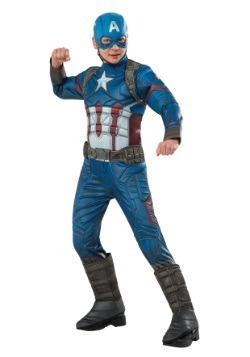 Now you can show your love for the Captain with all of our great Captain America themed items. 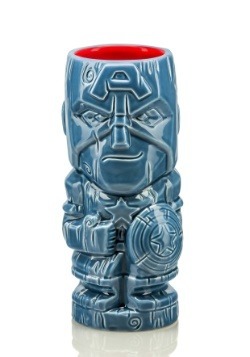 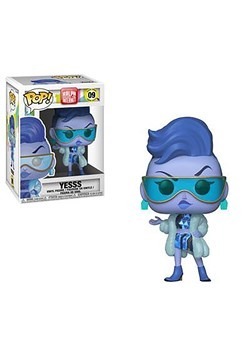 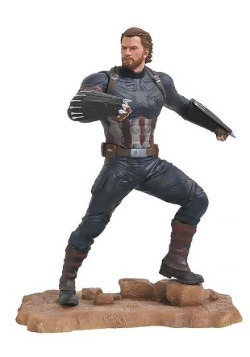 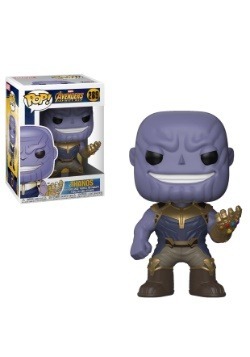 From action figures to drinking glasses, we have everything you need to show your love of Marvel's very own super soldier!